In December 2015, the Institut Català de Recerca de l’Aigua (ICRA) received the “HR Excellence in Research” award from the European Commission. 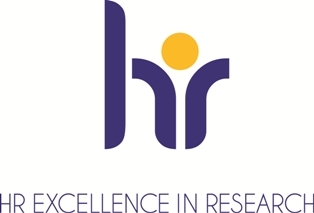 This award and its logo recognizes that ICRA endorses the policies and practices of The Human Resources Strategy for Researchers (HRS4R), established by the European Commission to implement principles of the European Charter for Researches and the Code of Conduct for the Recruitment of Researchers (Charter & Code). The implementation process started in October 2014 when HRS4R Work Group was created. After performing a gap analysis and a Self-Assessment in accordance with the results of the analysis obtained, an Action Plan 2015-2017 was produced. 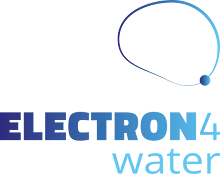 ICRA has adopted this Action Plan 2015-2017 in consonance with HRS4R and the principles of Charter and Code of the European Commission, focusing on key areas for change and further development. These two documents (Charther & Code) prove that ICRA has means to achieve a transparent and open labor market for researchers and includes general principles and requirements associated with the position, obligations and rights of researchers and their employers, as well as with the recruitment of researchers. This recognition allows achieving international visibility by providing favorable working environment for research with equal opportunities, ethical integrity and work life balance. ICRA believes that researchers will be able to focus on their career development and increase their employability and career advancement.